The results of the Open Race 1 Protest Appeal was appealed to US Sailing. The decision of US Sailing’s appeals committee is to Disqualify (DSQ) Gaucho, Whisper, and Tide the Knot from Morf Open race 1. We were directed by the US Sailing’s appeals committee to hold a hearing to consider redress for the three disqualified boats. That hearing will be held at 5pm before the MORF Winter Meeting to be held beginning at 6pm on Saturday March 2 at The Chicago Maritime Museum. 1200 West 35th Street, Chicago 773-376-1982. 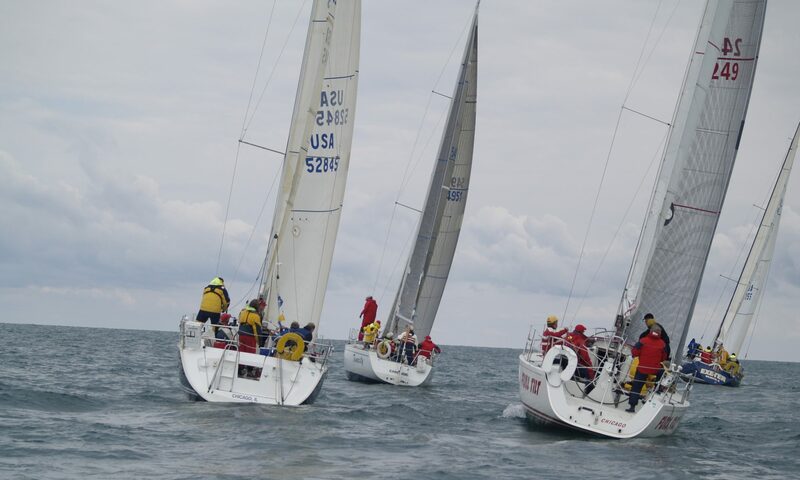 All MORF members and the skippers and crew from the boats from the community who participated on the MORF Open are welcome to attend the hearing and stay for the Winter meeting. It is the Appeals Committee judgment that the Facts Found of the PC supports their Decision and the appeal is dismissed. I have the full report if anyone wishes to see it. The hearings for two protests from the first race of the 2018 MORF Open were held last night, Tuesday September 18, at the Burnham Park Yacht Club. The results are as follows: RAVN withdrew their protest; Ohana’s protest was disallowed. The race results remain unchanged from those posted on the website.